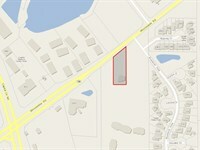 This is a land lease on Outlot 1, in Breakfast Point Market Place. 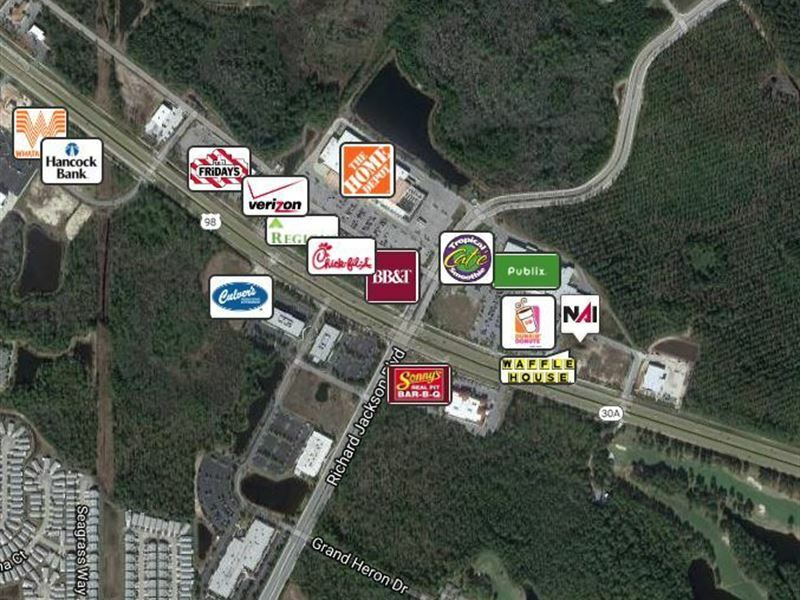 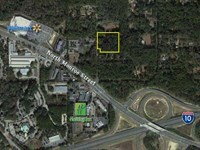 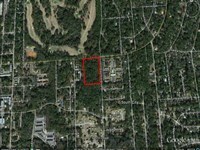 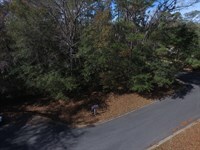 The lot is +/-.79 acres and is ideal for practically all retail usages. 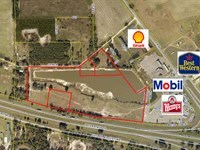 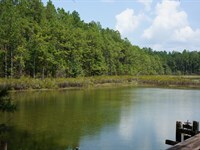 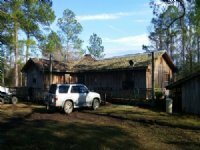 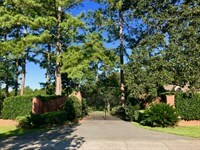 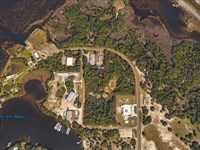 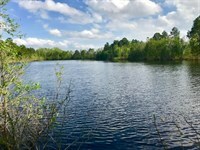 Located on the east side of the Breakfast Point Market Place is a +/-.79 acre outlot. 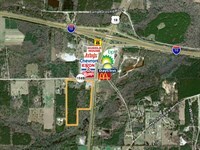 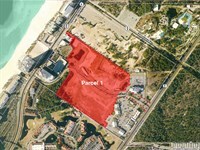 More Land from NAI TALCOR Commercial Real Estate Services, Inc. 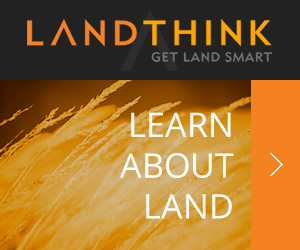 When calling agent, please say, "I found your listing Land Lease Breakfast Pt Market Pl on LANDFLIP."